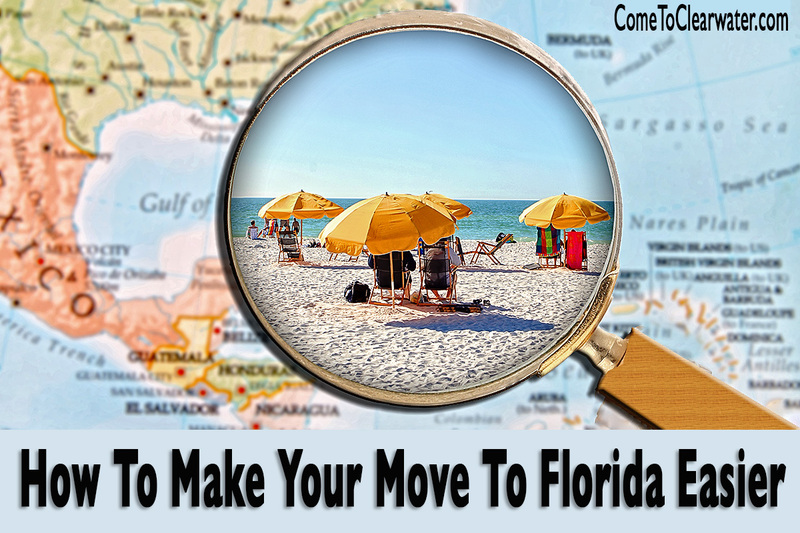 Moving to Clearwater, Florida? 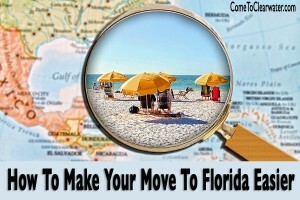 Relocating is never an easy thing, but there are easier and less stressful ways to move. Relocating across town can be a pain, so relocating from a long distance is certainly not something people look forward to doing. There are things you should be doing at each step to make moving easier: before your move, and during it. Before relocating be sure to do some research about your new community. Research things like school systems, crime statistics, health care and cost of living. Use sites like GreatSchools, FBI crime statistics, your health insurance company and other web resources for answers. Then you need to find your new home. Research prices, types available, taxes, homeowners insurance rates and so forth. All of those things will affect your choices and budget. A great place to start is online. Be sure to check websites for LOCAL realtors. National websites have been shown to be inaccurate and unreliable. Your best bet is to immediately go to a local site, then contact a local Realtor. They know their communities much better than a national site ever could. When moving, there is so much to think about! From the stress on your family from leaving what they know (even your pets! ), to hiring a moving company, there is a lot to consider. That moving company? You’ve heard the horror stories. Companies charging fees, then holding property hostage demanding more, or breaking belongings and refusing to take responsibility. Packing yourself? Have you ever done that before? So much to do! There are plenty of places to look for good tips on packing, and renting a one way truck to move yourself is also an option. All of it can make your head spin.